As I am preparing for Blogalicious this week, I have been in the midst of packing. It has been awhile since I've been out of town for more than a few days and since I have shared what I pack when traveling with natural hair, I wanted to share a few tips on traveling with beauty and skincare products. As I mentioned in my previous post, early preparation is the key. So when packing beauty and skincare products for travel, where do you start? You definitely want to start with a sturdy storage case for your products. Why is a storage case so important? 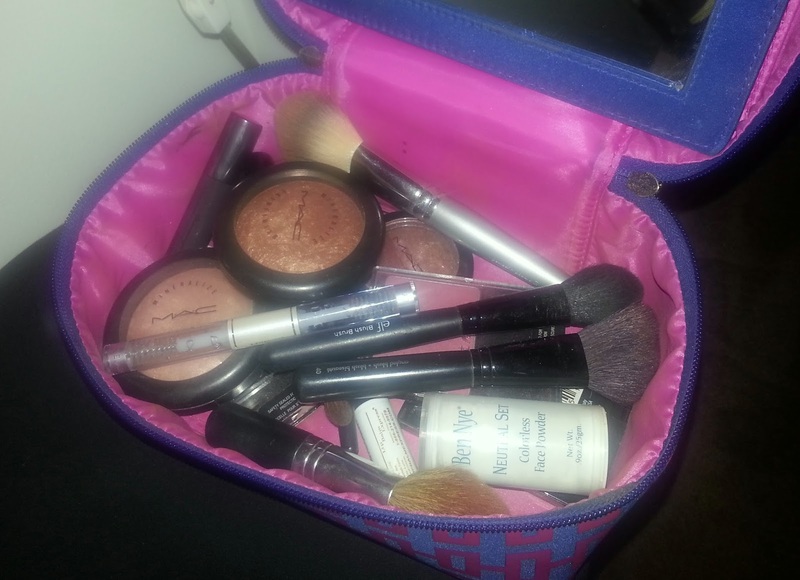 When I went to Chicago last year, a portion of my makeup was broken upon arrival because I had my products packed in a soft cosmetic bag versus a case. Make sure you have a sturdy case for you beauty and skincare products. A sturdy case is essential because when traveling, you do not know how your luggage will be handled and a sturdy case keeps it in tact. An ideal case would be a train case. 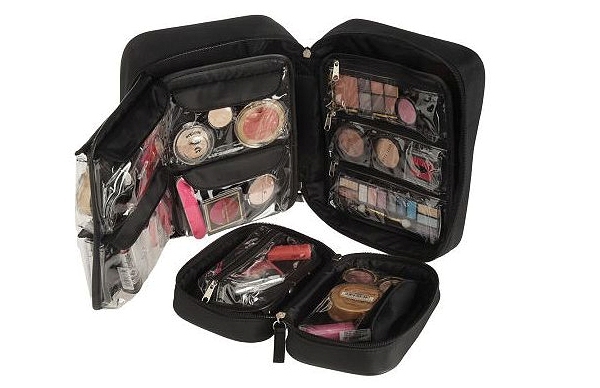 They come in a variety of sizes and can hold anything from makeup to skin products. 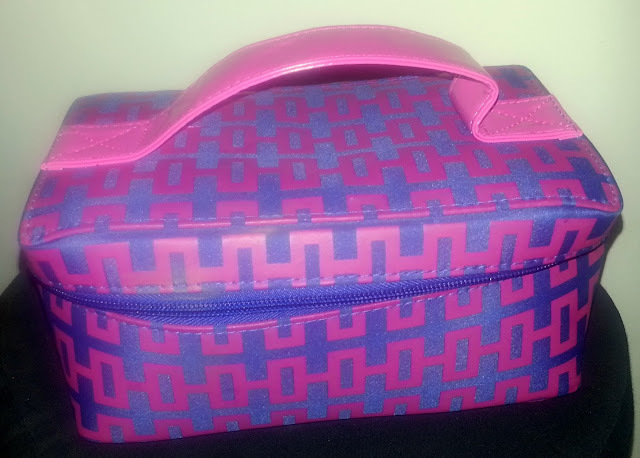 I scored my train case last year at Fashion Night Out at Belk. Just like a lawyer, you have to prepare the case. How do you prepare? Travel size products are your friend. I commonly visit the toiletry section of stores like Walmart or CVS to stock up on toiletries for my case. Plus, unless you are going on a trip for weeks, you will already have a prepared case for the next time you travel. Many products come in trial sizes that are perfect for on the go. Can't find the products you need in travel size? Create your own! 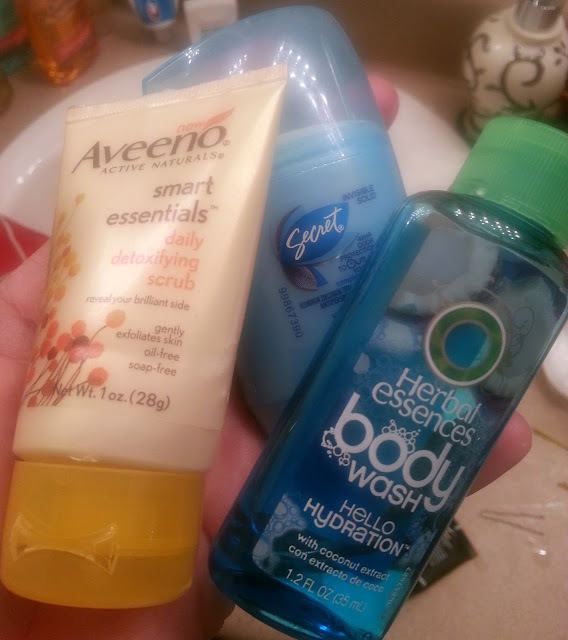 For items such as face wash, I have began using travel size bottles that I fill myself. Also, I use ziplock bags to store essentials like cotton pads. I hope these tips were helpful and that you'll use them next time you prepare for a trip. Preparation now makes traveling easier. Plus, you can rest assured that if you follow these tips, it will take less time to prepare for future travel. What do you think? Do you have any tips to share? This is a good idea, I never even thought to make my own shampoo travel size, I always just take a different brand! I've had the same problem with arriving on holiday to a bag full of broken make-up, so I definitely wish I'd read a post like this first! Thanks for stopping by Sammy! 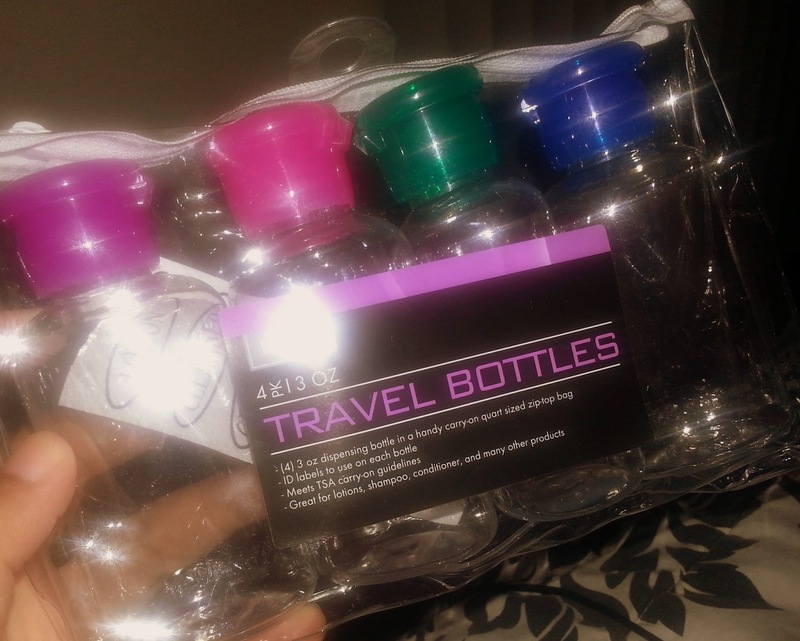 For a long time, I would just use another brand myself until I realized that a lot of travel sections in stores have small bottles. I figured, why not do it myself and still use what I love? I'm doing that from now on!